Let’s face it going out to dinner with the kids is always an adventure. We love going out to eat as a family and enjoying our local restaurants with the kids. 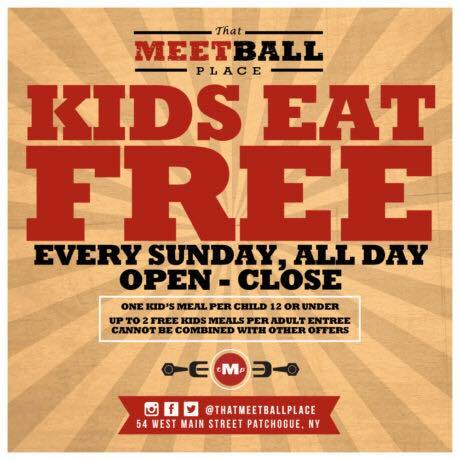 On Sunday, KIDS EAT FREE!! 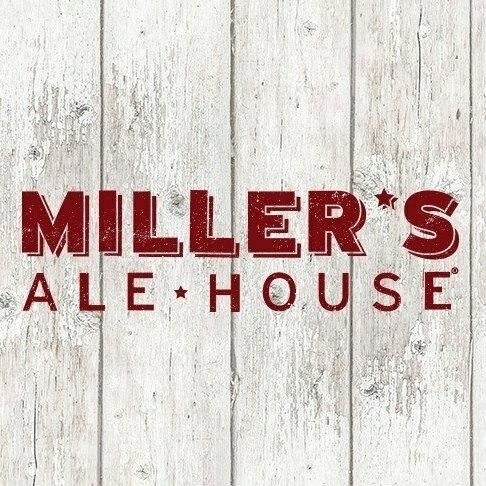 All Day, Open to Close at both locations : Patchogue and Farmingdale! Deer Park, Lake Grove and Levittown locations. 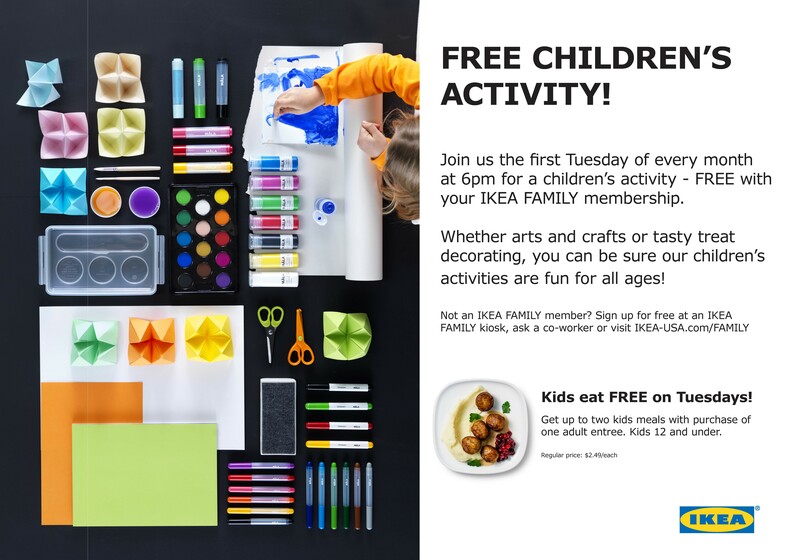 IKEA Long Island will be hosting a Free Children’s Activity for IKEA FAMILY members the First Tuesday of every month at 6pm. Plus, Kids Eat Free on Tuesdays! 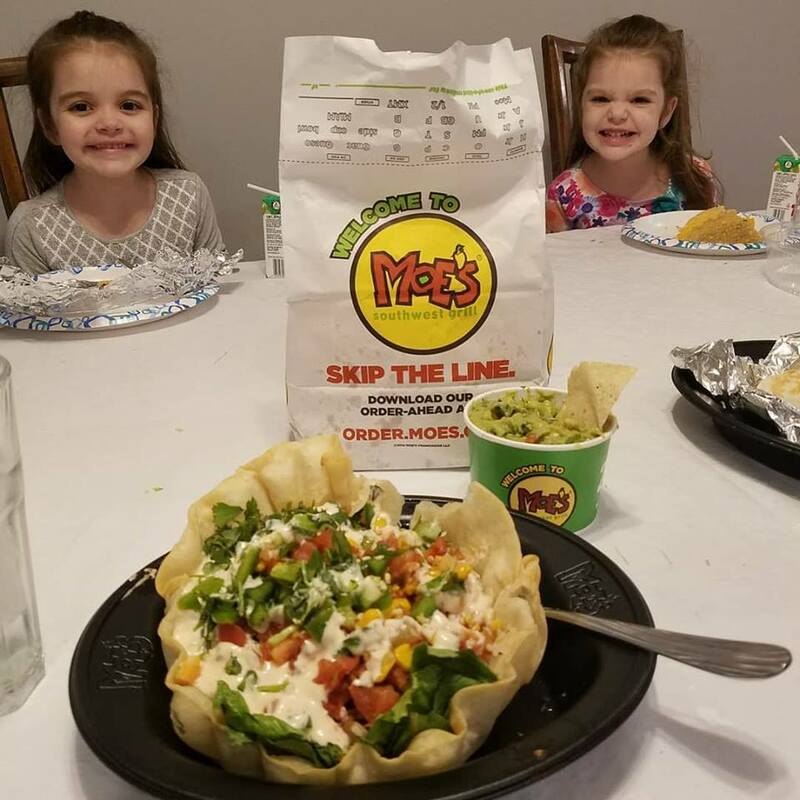 Get one free kids meal for each adult meal purchased after 5 p.m. to 9 p.m. Kids Eat FREE on Monday, Tuesday and Wednesday Nights! 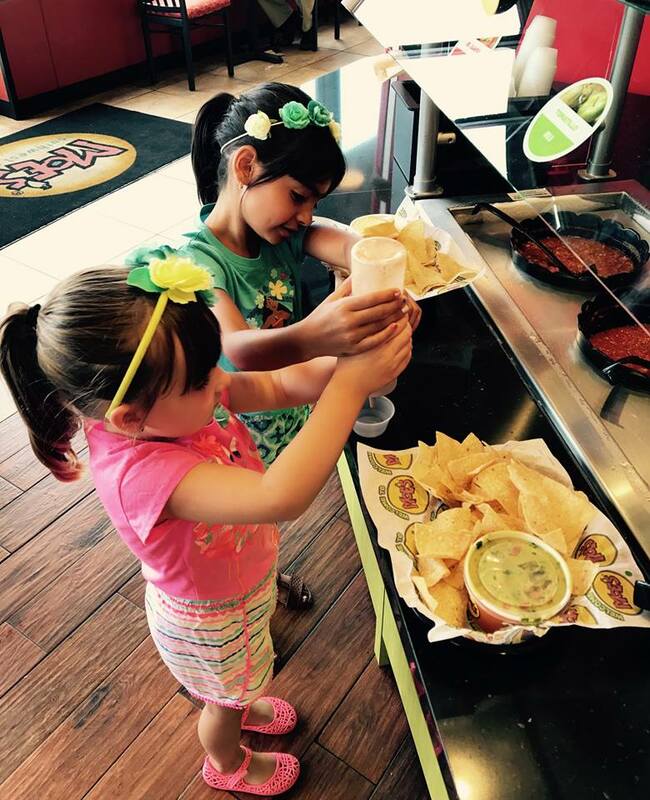 Kids eat FREE from the kids menu with the purchase of an adult entree. For kids 12 and under. 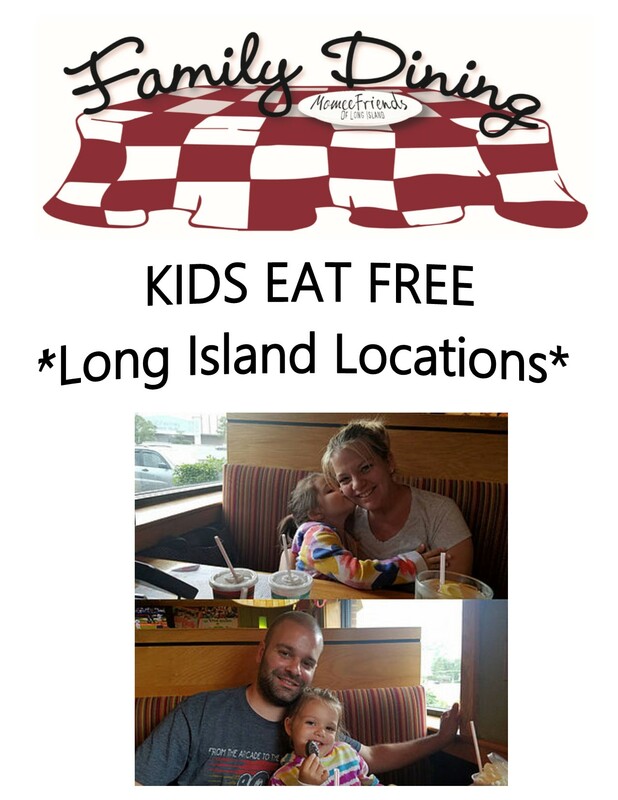 We hope you and your family enjoy your KIDS EAT FREE night at your favorite local restaurant! 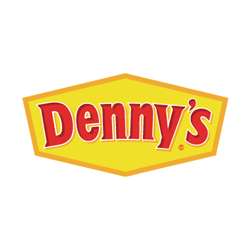 Our Family Dining page changes regularly with fun deals and kids eat FREE promotions. Check it out from time to time for all new updates.